Giving children the proper medical care they need is important. The Quality First Urgent Care center in Brooklyn provides pediatric care for children from the time they are newborns up through age 18. Our facilities are large and can provide for almost any need. When you have an emergency, or just need Borough Park pediatric care, you can bring your child to the Quality First center. When there is an emergency, our facilities and staff enable us to handle any emergency except a life-threatening situation. We make it our goal to see patients quickly and have a very quick registration procedure. There is almost always no waiting and doctors can see your child quickly. Our facilities are child-friendly, and our exam rooms are spacious, big enough to let the whole family in. We are located in a spacious facility, with 6,000 square-feet of space. In that space, we have many types of state-of-the-art diagnostic equipment. Among them, we have a top CT-scan, which is capable of scanning the entire body in just 30 seconds. We also have an MRI, digital x-ray machines, ultrasound, EKG, and a center for IV infusions. We also have a pharmacy. A hospital grade lab is also on the premises, which enables us to get results quickly from many types of tests. 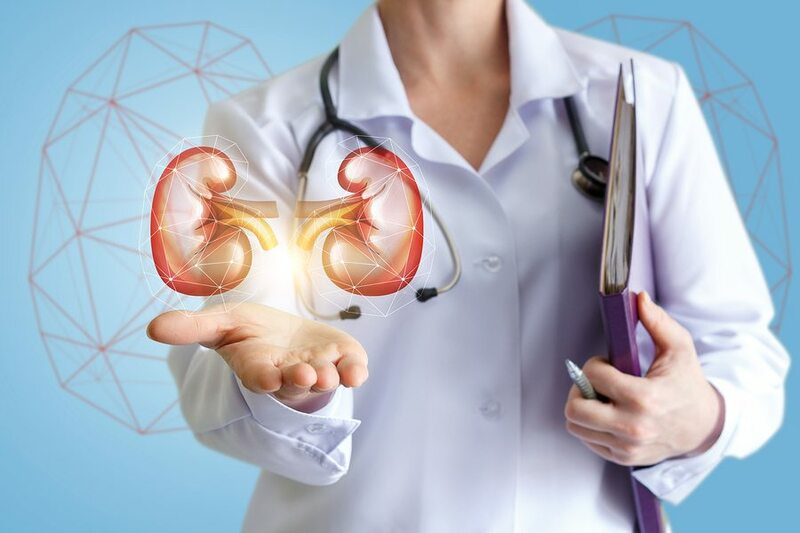 We can give metabolic tests, urinalysis, blood tests that check 27 different components, rapid flu tests, strep throat, pregnancy, HIV, drug screening, and more. Each of the pediatricians at Quality First has an excellent track record. Besides studying pediatric medicine, most of them have been working for years in emergency rooms around New York City. They are well-trained and Board certified. They are also glad to work with children and know how to help them be comfortable. The center treats for many common emergencies. This includes animal bites (or human), sutures, splinting, and wound care. We also provide vaccinations, in-house podiatry, and provide acupuncture treatments. Each of our pediatricians is trained to be able to handle children’s needs with expertise. They are also able to provide health and wellness care in every area to ensure that they stay healthy as possible. 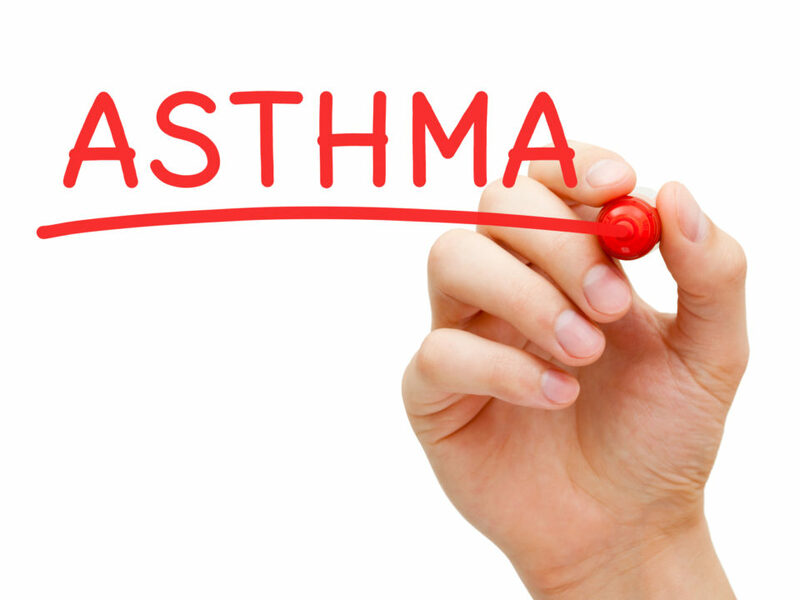 Doctors at Quality Care know that many children have asthma. They can provide a diagnosis and then help your child to cope with it. 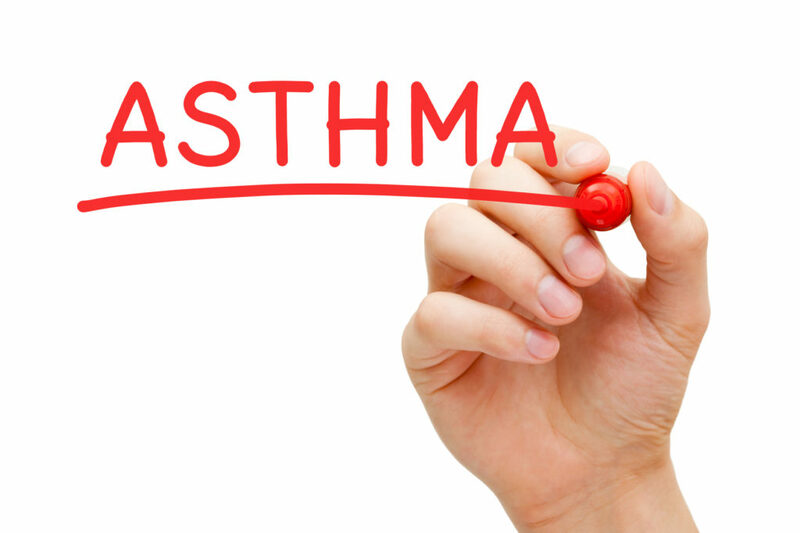 If a child has asthma, early treatment can help reduce the threat of possible damage to the lungs. Treatment often includes using a flowmeter to know when it may be getting worse. Medications may be needed to help control it. Shots may also be given. There may also be occasions when a child needs to be taken to an emergency room for care. The Quality First Urgent Care center is located in the Calko Medical Building. Borough Park Pediatric Care, along with the rest of our services, is located on the 9th floor. In order to help you with emergencies and save money, we are open from 11am to 11pm, 365 days of the year. Contact us at (718) 475-1700 to set up an appointment, or just come in when there is an emergency.